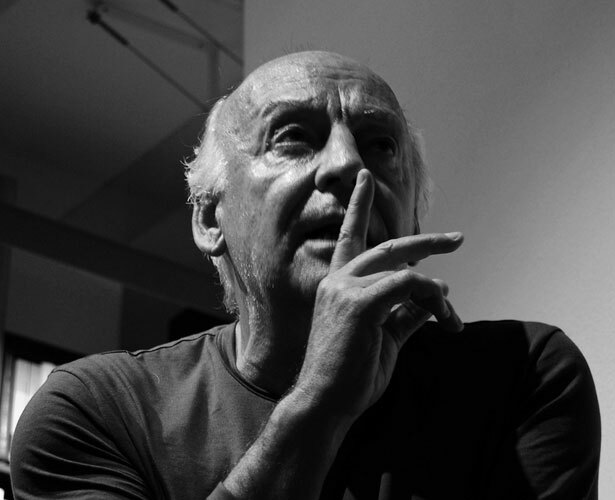 When Eduardo Galeano, author and soccer fan, has something to say about the World Cup and Brazil’s protests, we need to listen. For decades, Eduardo Galeano has been our deliriously lyrical poet of resistance to empire in Latin America—part Salvador Allende and part Isabel Allende. Galeano’s work and wisdom are indispensable to anyone attempting to understand the diverse culture and even more diverse methods of protest on the continent. Of all his writings, my favorite Galeano book might be Soccer in Sun and Shadow, where he examines the history of Latin America through the lens of its obsession with soccer. His insights are so piercing, his love of the sport so absolute, and his hatred of those who would use the beautiful game as a tool of oppression so intense, it was difficult to not think about the old master as protests have raged in the streets of Brazil. “What would Galeano say?” enters my mind every time I attempt to get my head around the dizzying dynamics of a country engulfed in its largest protests in a generation, with World Cup spending at the center of popular discontent. Well, now we know. As reported on the website of The Nation Institute, Galeano has spoken. Here is what he has to say. That second to last sentence—“The most popular sport in the world wants to serve the people who embrace it”—is one we shouldn’t forget. You see it in the streets, favelas, and beaches of Brazil, where soccer hasn’t stopped just because the season of protests has started. You see it in the great Brazilian players like Neymar and Hulk who have supported the protests. You see it in the calls by demonstrators for “FIFA quality hospitals and schools. The people in the streets of Brazil are giving the world a lesson in sports sociology by making plain that the target is FIFA, not the beautiful game itself. They are telling us that one needs to be rejected, the other reclaimed. This Sunday, everyone should pay extremely close attention, as we will see massive protests outside of legendary Maracana Stadium in Rio during the Confederations Cup finals. We will also almost certainly see a brutal police response. As Galeano says, “The explosion of indignation in Brazil is justified.” We will see if the explosion is able to catch fire in the months to come, as the World Cup lurks in 2014.